Not quite your typical raw bar in West Village. Only signage? 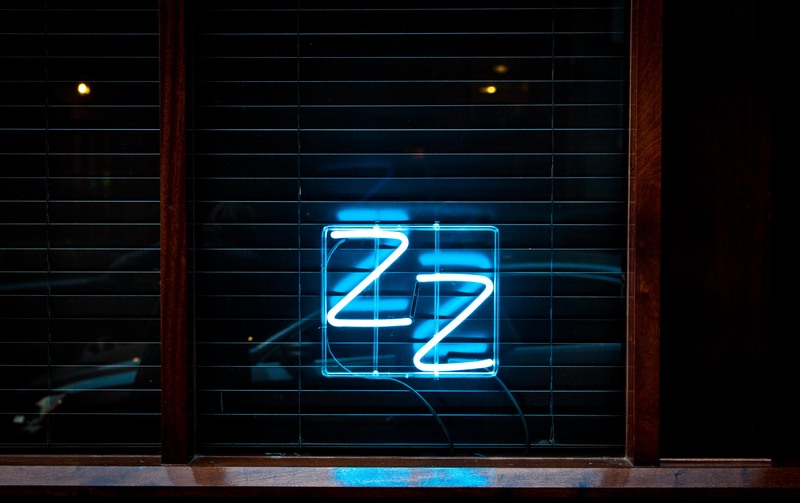 Two neon Z’s in the window and a bouncer outside. Oh New York, you never cease to surprise me. Once inside, it was as if we had stepped outside of the city and into a quaint world of 1920s swirled with a touch of the tropics. And the food? It was pretty special as well.